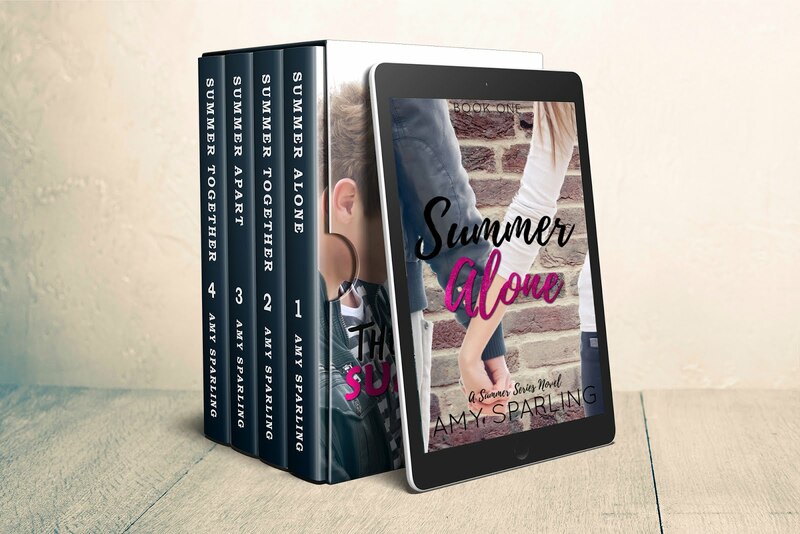 Official website of author Amy Sparling: Win $50! Check out the book blast going on for Phantom Summer this week, and enter for a chance to win $50! A huge thank you to all the blogs who are hosting Phantom Summer!